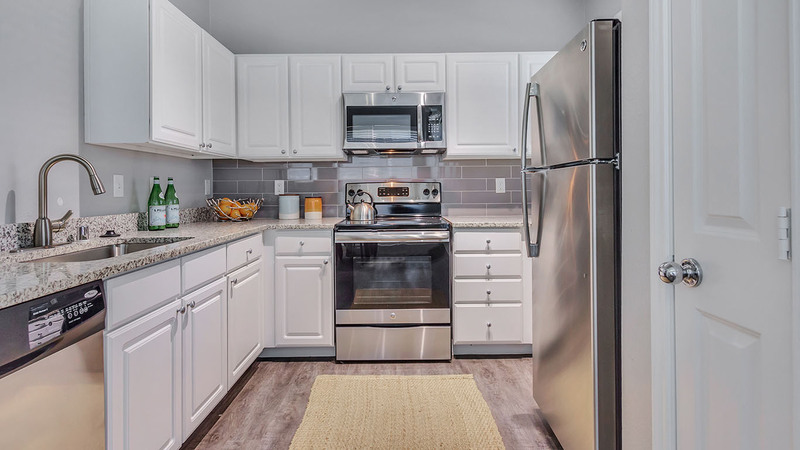 Exceptional Class “A” asset at a purchase price that is approximately 30% below replacement cost with tremendous upside through a renovation program. 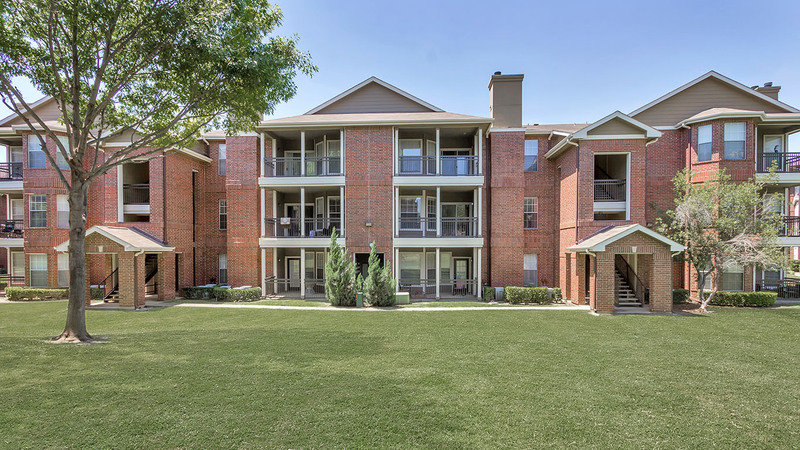 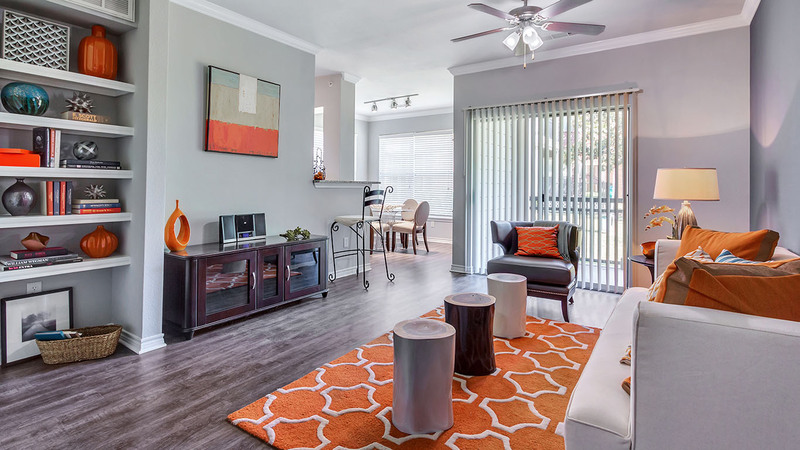 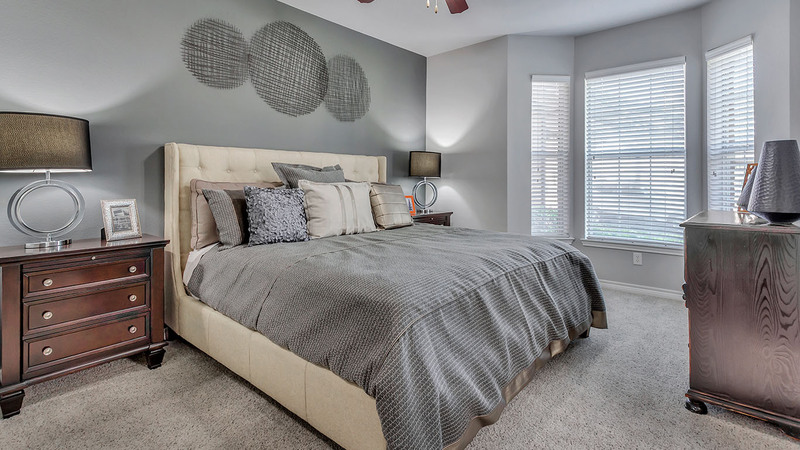 Westbridge is located in the highly-regarded Carrollton / Farmers Branch submarket along the eastern border of the City of Carrollton. 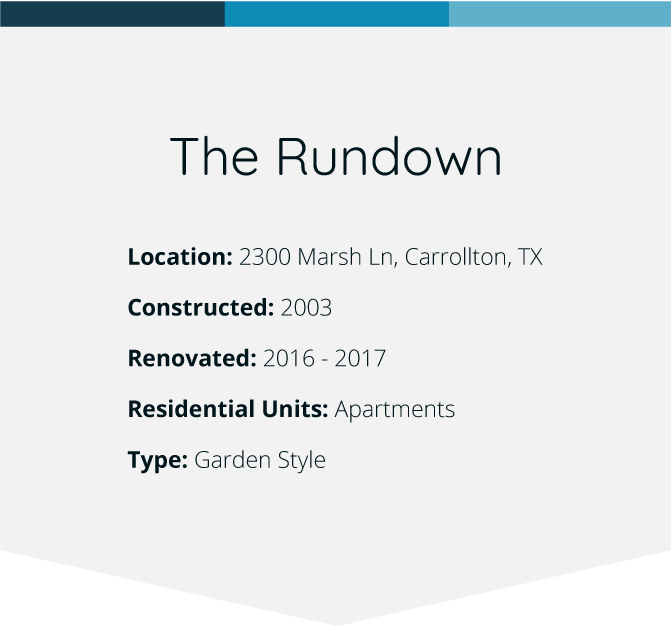 Given the strength of the submarket and the comparable properties we believe there is room to increase rents through a moderate renovation program. 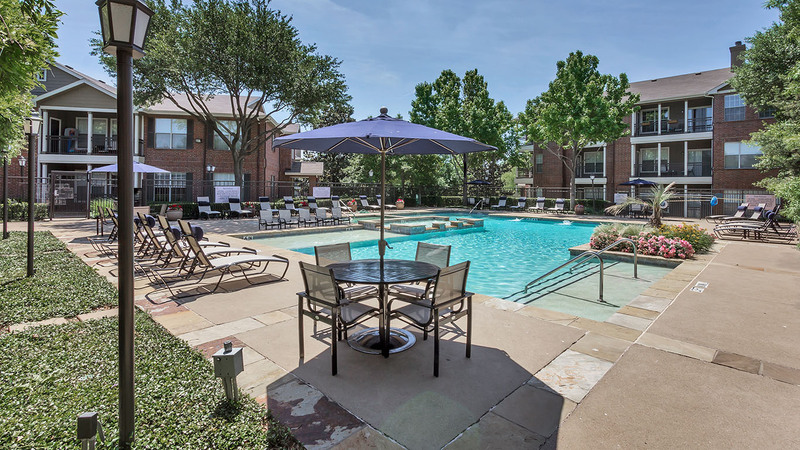 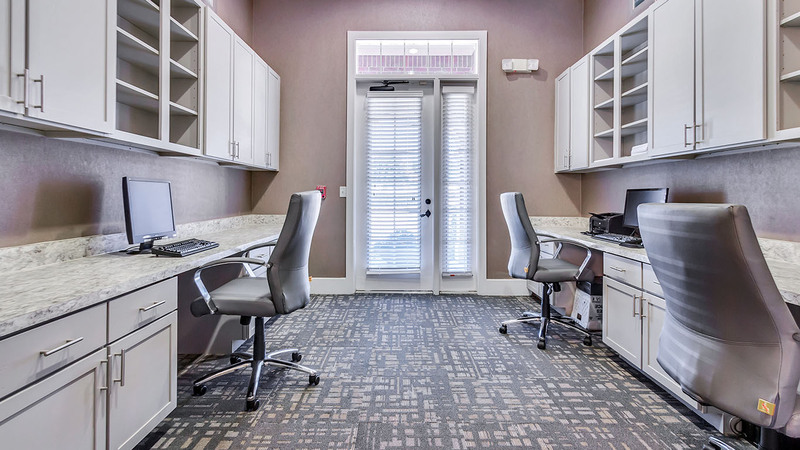 We are maximizing the value of the property by investing capital in the unit interiors and common area amenities to increase rents so they are more in-line with the surrounding communities.